From ice and snow to the wear and tear that can be caused by salt and gravel, winter can be a real strain on your vehicle. Thus, the time has come to make sure your vehicle will survive the harshest weather conditions of the year. 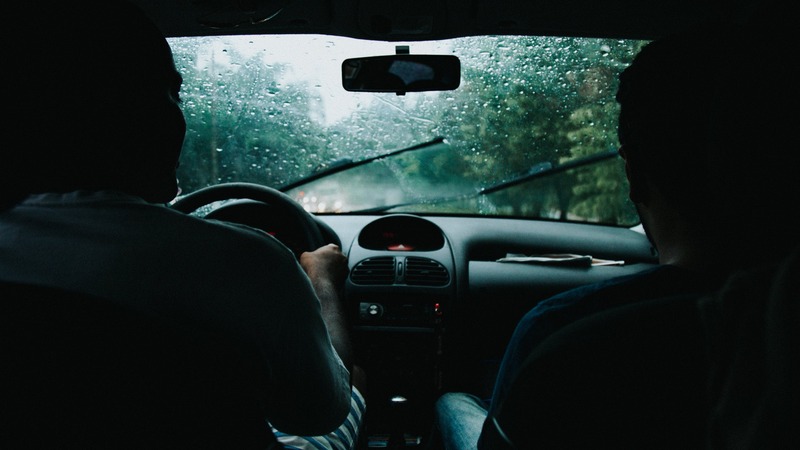 Neglecting your vehicle can place your passengers and other drivers in harm’s way. You really need a mechanic to inspect your car or truck to make sure there are no underlying problems that might be more difficult to fix later. 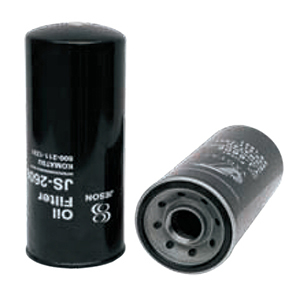 For example, your car’s oil filter should be changed if it is dirty or clogged. Also, use motor oil that will perform well in cold weather. Typically, 5W30 oil is perfect for winter use, but synthetic oil with a 0W rating performs in even colder temperatures. Winter brings ice, snow, slush, salt, and gravel which all gets thrown towards your windshield, and if you can’t clear it effectively, you will endanger yourself and everyone else around you. Therefore, if your wipers aren’t working properly or haven’t been replaced in a while, be sure to get new ones. Deelat offers a wide variety of wiper blades for various car models to help you prepare! You also need to make sure you have brushes and scrapers for removing snow and ice when your vehicle gets covered. For bigger storms, you should have a small snow shovel in your trunk as well. A tarp or cover might also be useful to place over your car in the worst conditions if you’re vehicle won’t be used for a while. 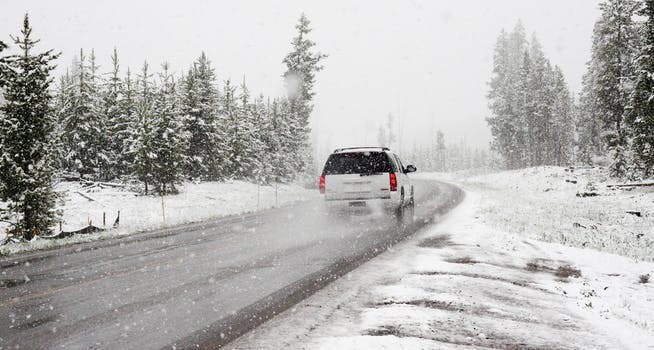 Your car tires are the most important aspect of vehicle safety in winter conditions. In general, you should check the tires’ tread wear, rotate your tires every other oil change, and don’t mix radial tires with any other tire types. Also, remember that in cold weather your tires can lose pressure, which is a hazard. 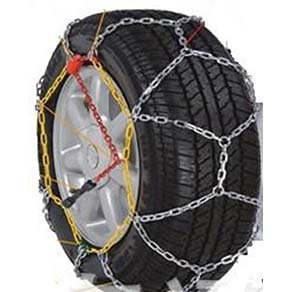 Finally, be sure you have a few things in your trunk for the season: tire chains for travelling on icy, slushy roads; and, in case of a blow out, a reliable hydraulic bottle jack and a spare tire. Deelat Industrial offers everything you need to keep your vehicle and front property safe and secure this winter, so make sure to check out what’s on offer so you can be prepared for whatever the season brings! We’ve got you covered with quality products at low, affordable prices. Shop with us today and save!